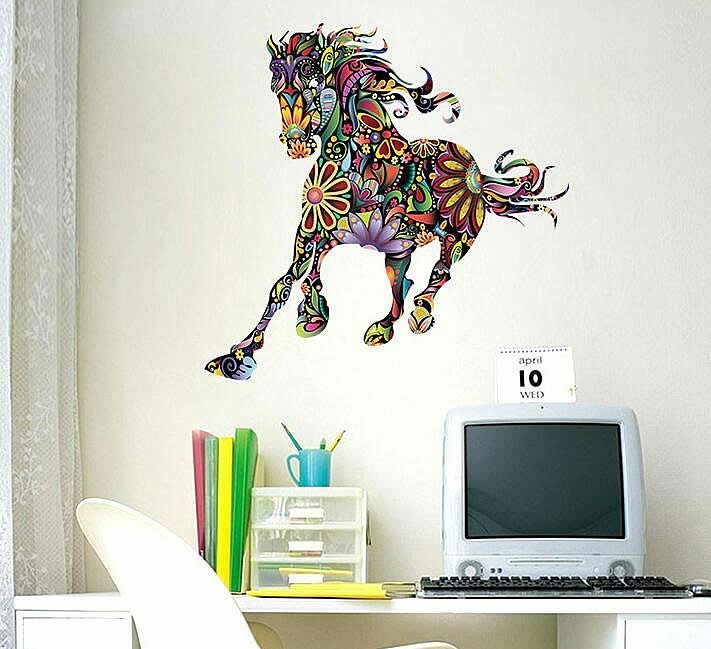 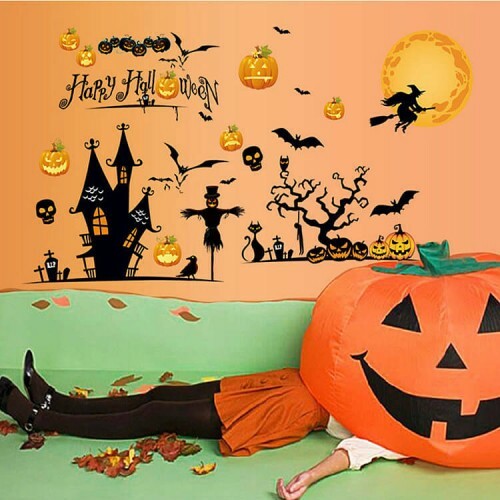 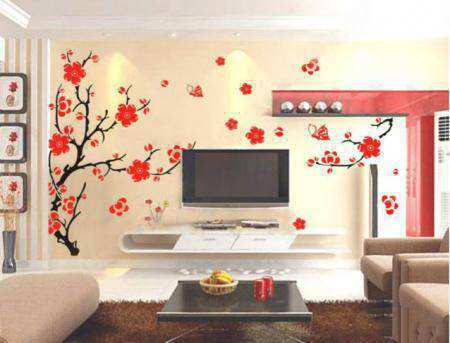 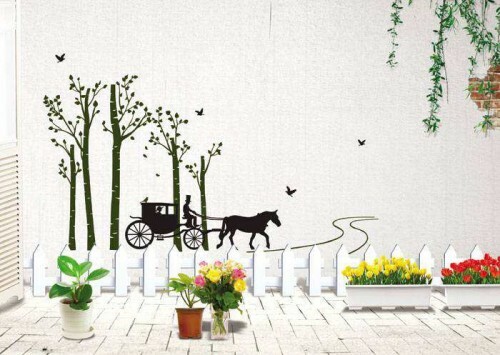 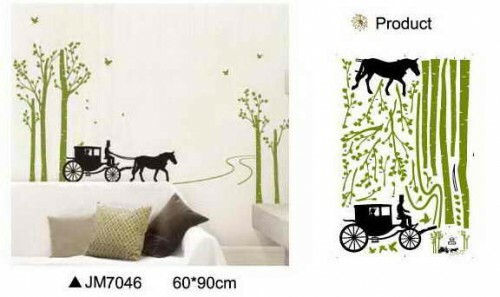 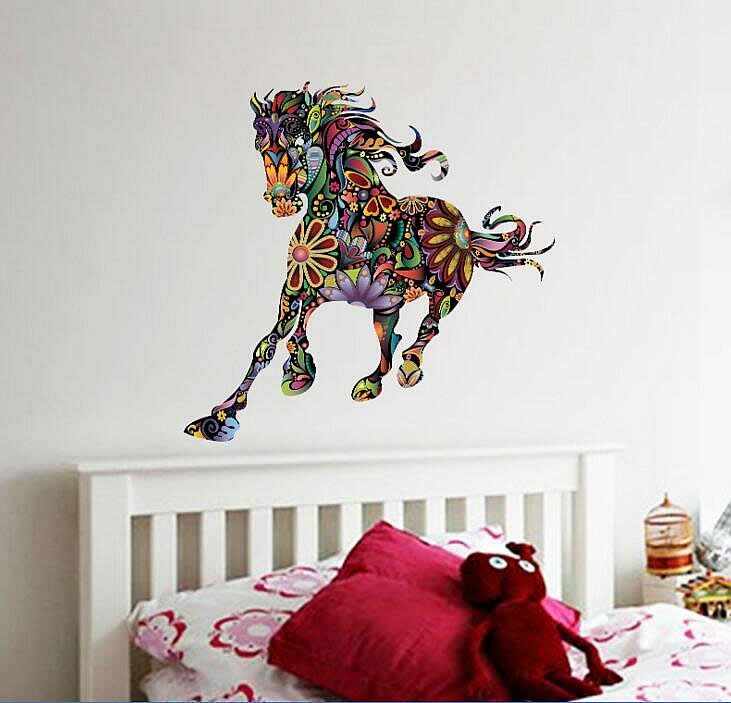 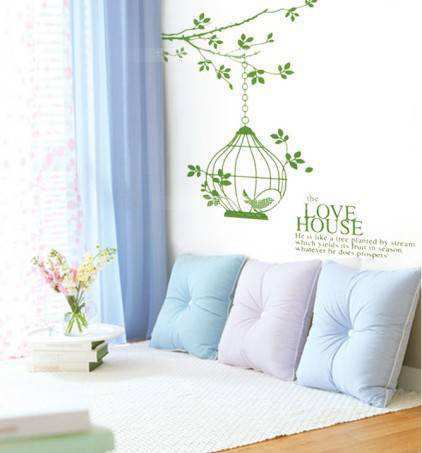 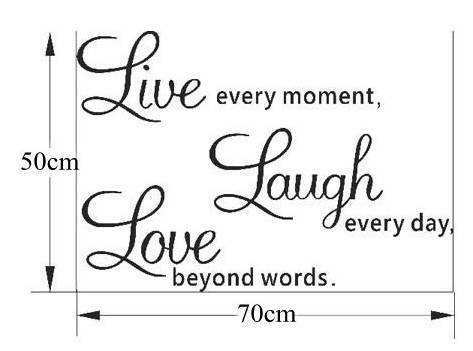 Please Note: Horse Wall Stickers the real size depends on the product .The effect pictures just offer a reference . 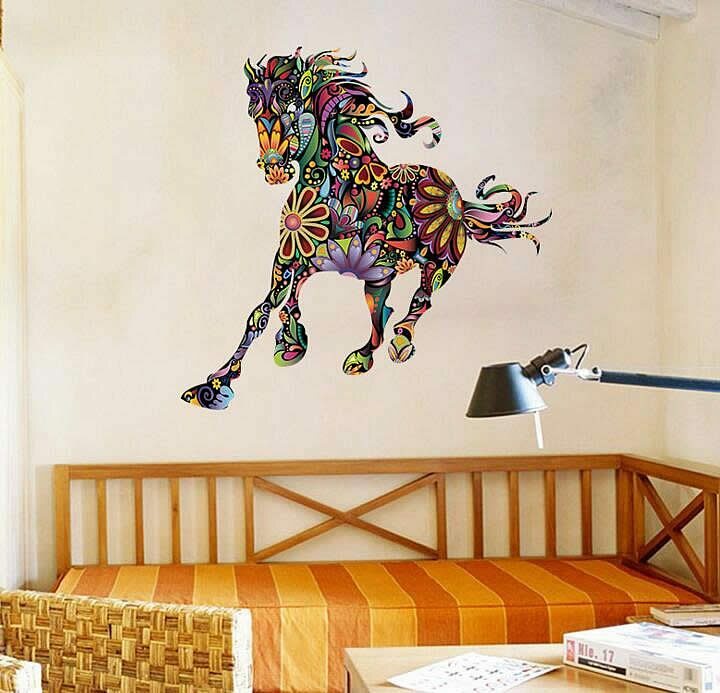 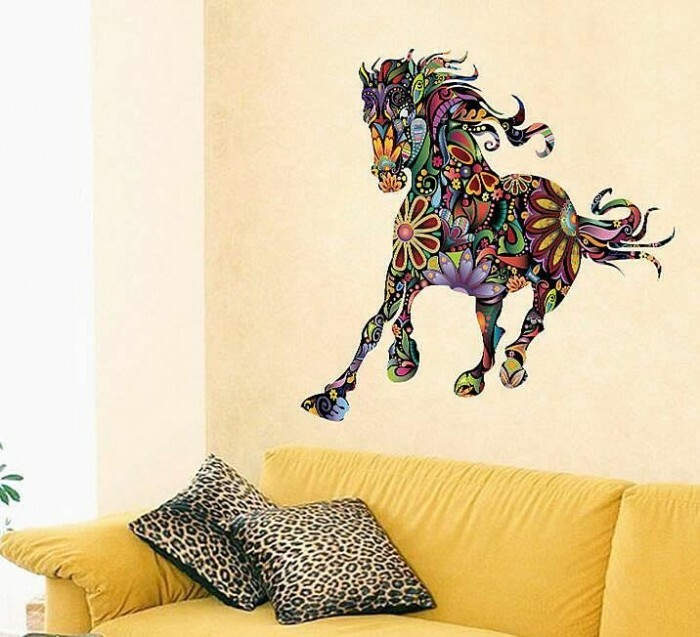 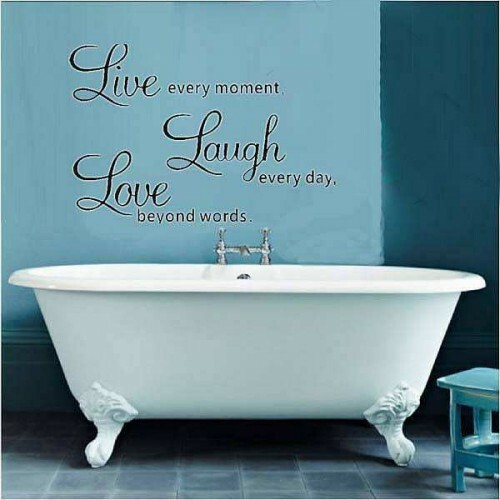 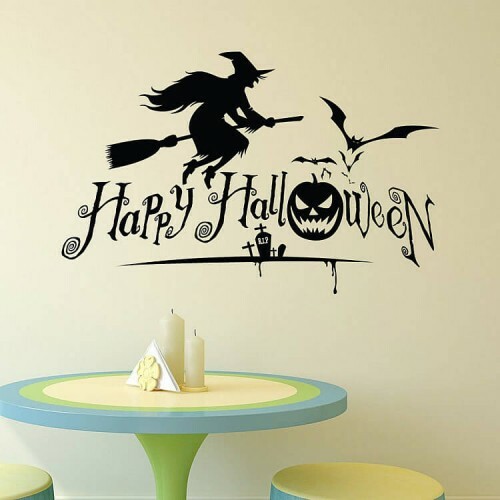 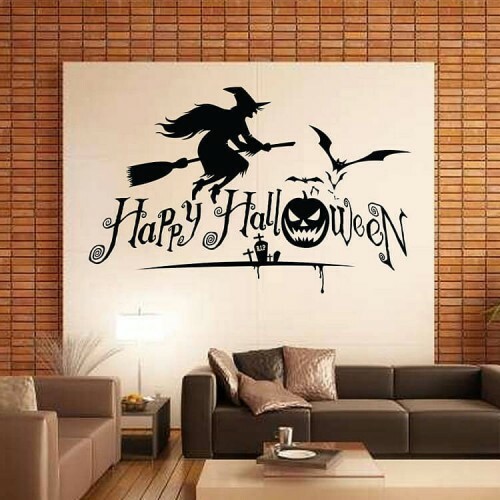 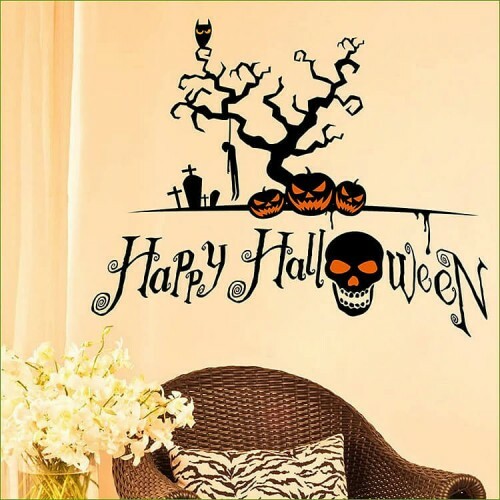 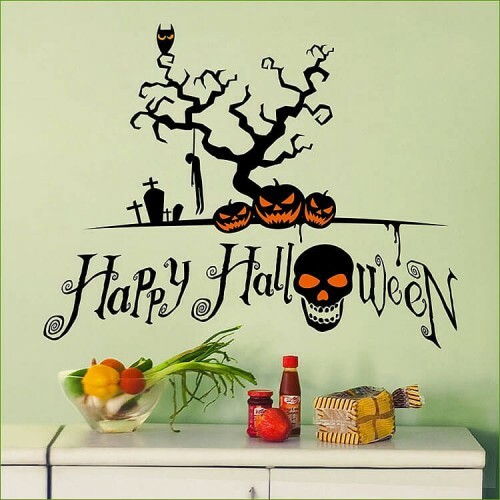 Where to apply : Horse Wall Stickers will stick to any smooth surface such as: walls, doors, glass, cabinets, appliances, etc. 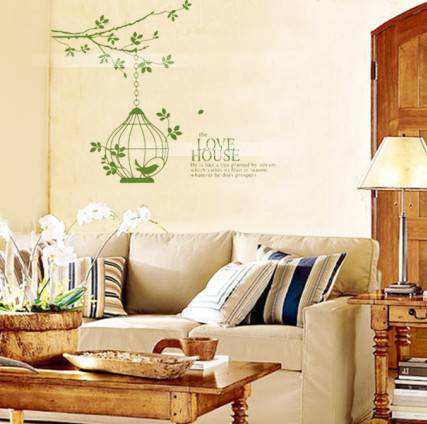 – Anywhere you want !